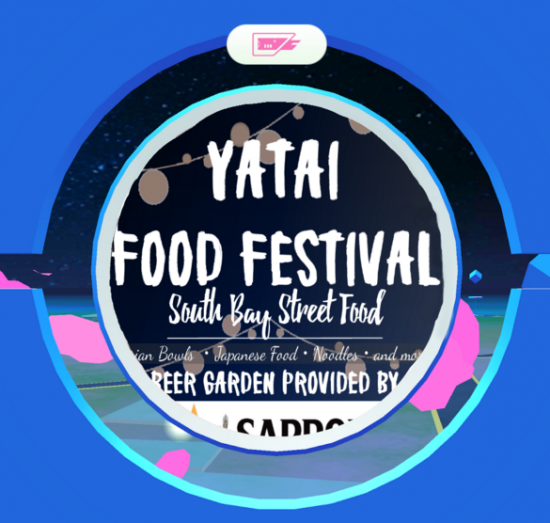 Japan Alliance has announced that the Yatai Food Festival will also be a Pokestop for Pokemon Go players. GARDENA — The Gardena Valley Japanese Cultural Institute will cap off the end of August with a bang this year. Among these food highlights will be a beer garden provided by Sapporo. Guests will be able to enjoy this wide array of tasty treats to the musical accompaniment of Michael Murata as well as exciting performances by Yuujou Taiko, Survey Corps Dance Crew, Irvine-based dance crew The Prototypes, Ryukyukoku Matsuri Daiko, and many more. With so much to enjoy, you’ll definitely want to bring your friends and family with you, as no one will want to miss out on this local South Bay street food event. And for the little ones, a scavenger hunt will be held in which they may win a bag full of mystery prizes. Tickets can be purchased online at https://gvjci.wufoo.com/forms/yatai-food-festival/ or at the door for $15 per adult and $5 per child. Children under 5 years of age get free admission. The event takes place from 6 to 10 p.m. at GVJCI, located at 1964 W. 162nd St. in Gardena.